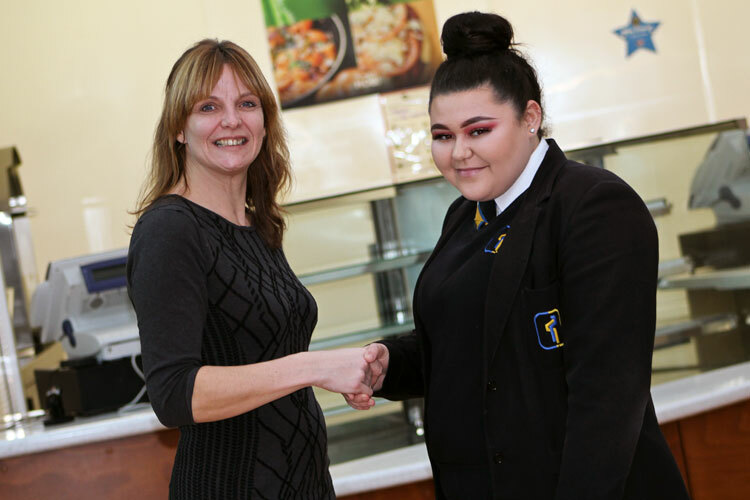 Savanna has been rewarded, with a free prom ticket, for her hard work and effort in Childcare: she is the first year 11 pupil to fully complete a coursework subject – well ahead of the deadline! This means she can use this time to work on her other subjects, and be fully prepared for both her PPEs next month and her final exams in May/June. Congratulations Savanna.